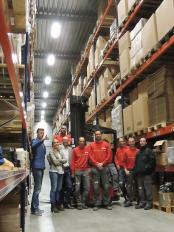 Welcome to PouchDirect, your partner for flexible packaging! PouchDirect is an international supplier of high quality standup pouches and related products for the food and non-food industries. Personal service, a wide product range, quality, competitive pricing, an easy online ordering process and quick delivery are our most prominent facets. 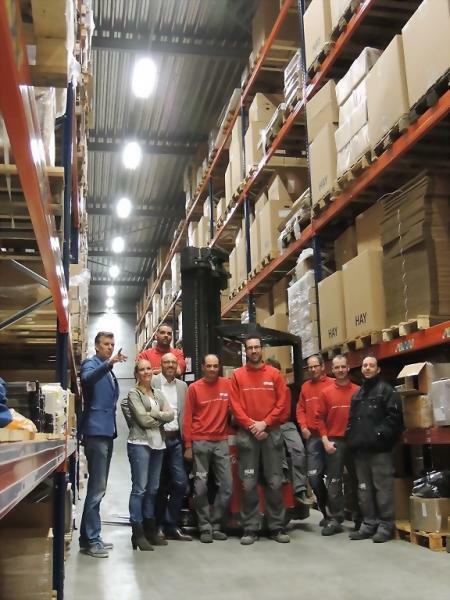 Our aim is to build up a long-lasting and successful partnership with our clients, an aim which PouchDirect has achieved with many satisfied clients throughout Europe. With our knowledge and extensive experience we are able to provide a solution for almost any packaging challenge. It is important to us that the products from our standard range (such as coffee pouches with valve, pouches with spouts, pouches with windows etc.) are available to everybody; for this reason these standup pouches can be ordered from 100 units. At PouchDirect you can order online, easily and quickly, 24 hours a day, 7 days a week. If you pay before 8 pm (on weekdays), the order will be shipped on the same day. Apart from supplying standup pouches from our standard range we are specialised in custom-made products and we are not afraid of a challenge. In order to let the packaging match optimally with the product and our clients’ requirements, there are many options to personalise the packaging. The standup pouches can be customised with an own logo or design, other sizes and shapes are available and the pouches can be finished with, for example, a handle, a resealable zipper, a spout, a Eurohole or a valve (for coffee beans). Custom-made standup pouches are already available from 10,000 units: this means that, with us, printed packaging is also an option for small and middle-sized businesses. 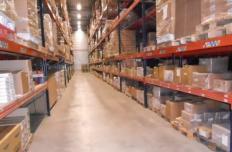 Of course we also supply bulk amounts to large companies. PouchDirect doesn’t only supply the best possible packaging, but also supplies the required tools to fill and seal the pouches properly. For example, we are glad to help our clients with the purchase of weighing and filling machines and sealers which are suitable for standup pouches. You are also at the right place for measuring scoops which you can enclose in the standup pouch. One company for all your packaging needs, it couldn’t be easier! 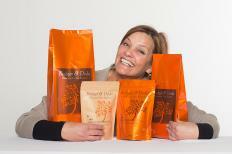 PouchDirect values the opinion of its customers very much. 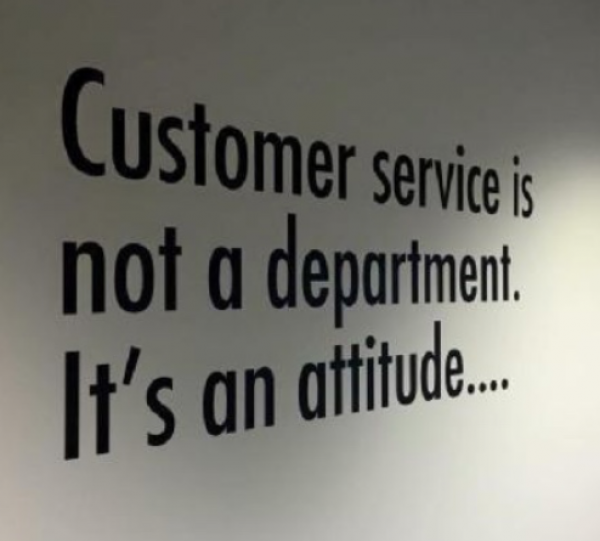 That is why we ask our customers to rate our products and our services. These customer reviews help us to improve our products and services. In addition, thanks to the experience and assessment of clients, new shoppers can be extra informed about PouchDirect. Want to know what our customers think of us? 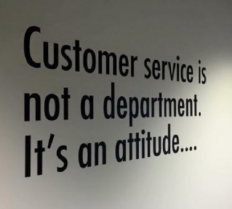 Read about customer experiences. You can find all the information about our products and services on our website. If you have any specific questions or if you require help in finding the perfect standup pouch for your product, please contact us. We are happy to help! We would like to thank you for visiting the PouchDirect website. We hope to be of assistance in the future with our standup pouches and related products.